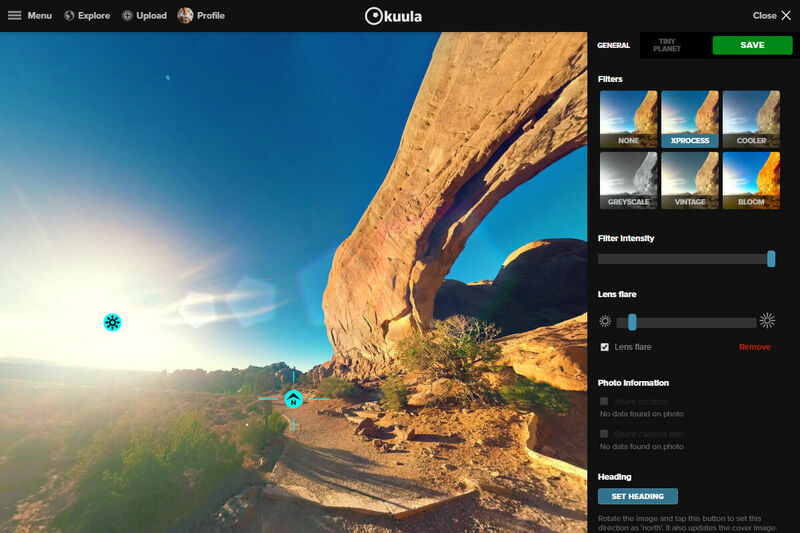 Kuula is the simplest way to upload, edit and share 360° photos and Virtual Tours. It works right in the browser on desktop, mobile and in Virtual Reality as well! 360° photo sharing was never smoother! Our photo viewer offers the best & smoothest 360° browsing experience for both mobile and desktop. Take your 360 images to the next level! Add labels, interactive hotspots and floor plans using our easy-to-use online editor and let our smart hotspot alignement technology automatically turn your collections into virtual walkthroughs! Over 50% of your users are on mobile. Thanks to Kuula, you'll give them the optimal experience. No need to install any apps - just open the mobile browser, type kuula.co and you have all your content & our functionality at your disposal. 360° photography is best experienced in Virtual Reality. 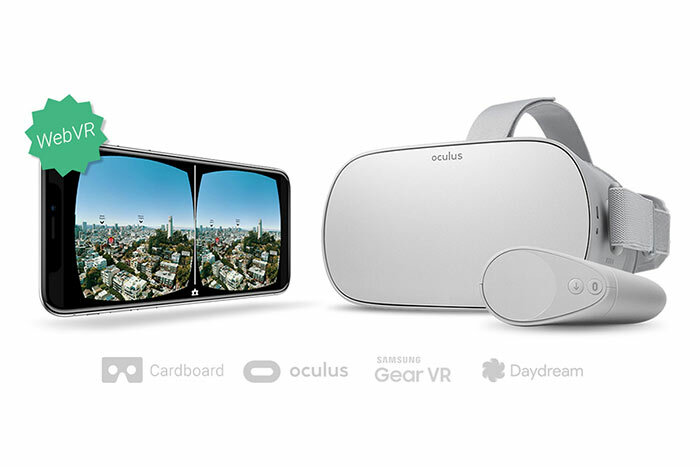 Kuula offers WebVR support, which will allow you to enjoy all the 360° content on a variety of Virtual Reality headsets including Oculus Go, Samsung Gear VR, Google Daydream and Cardboard. Our built-in editor offers some unique features. You can add filters to your post to make them look more exciting as well as a lens flare effect that bring life to stills photos. Our editor also allows to change the heading of the 360° image as well as share the camera type and GPS information. Create awesome tiny planets from your 360° photos. 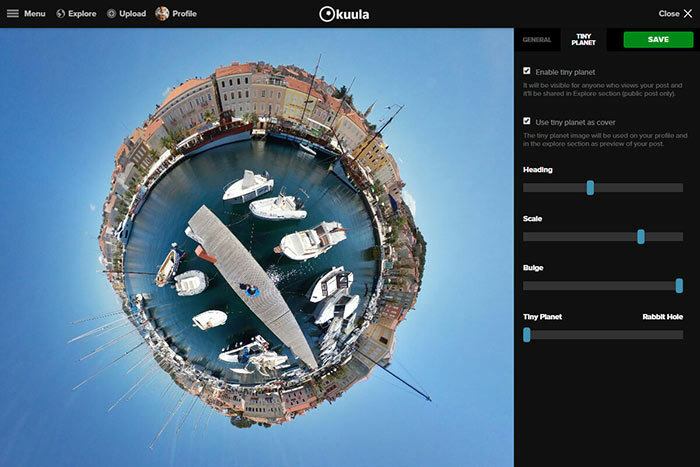 Kuula offers a fun editor to create and customize tiny planets. 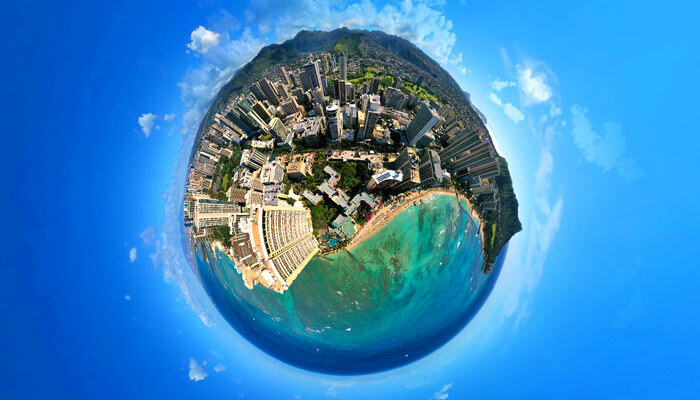 Tiny planets are a special way of projecting 360° images that offers a fun & fresh perspective on panoramic photography. An easy sharing experience is at the heart of our website. 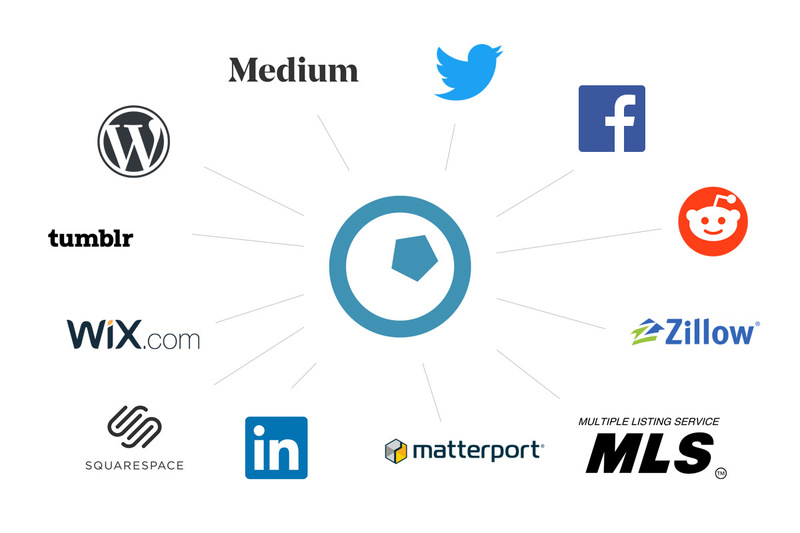 From sending links to posts via email or IM, all the way to seamless integration with Facebook, Twitter, Medium and other social networks, Kuula makes it easy for you to share your work with anyone on the web. 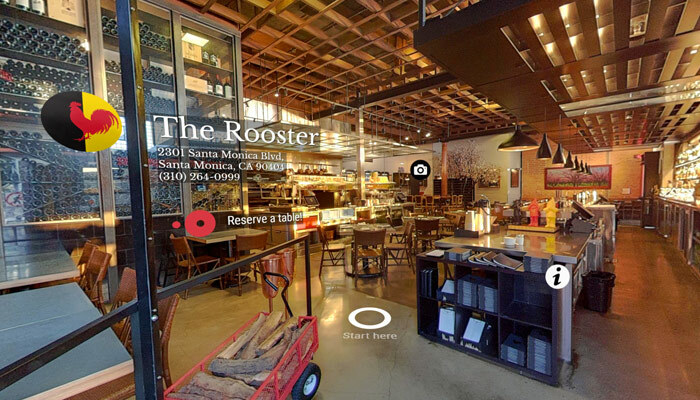 360° photography is a great way to increase user engagement. 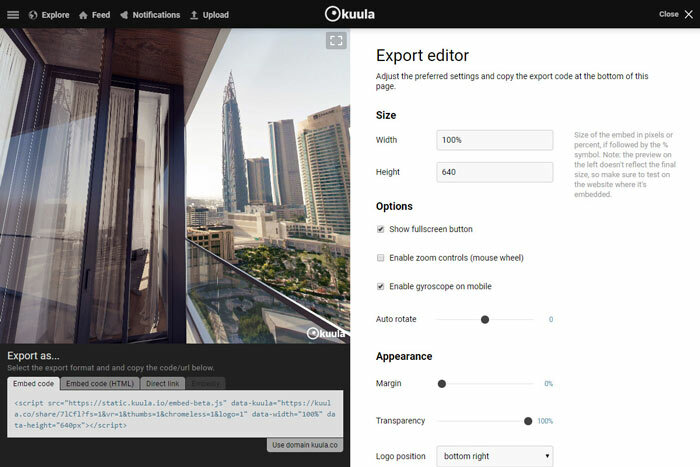 Thanks to Kuula, you can easily add 360° photos to your website. Our feature-rich Embed Editor allows you to adjust the player settings the way you want. And with our PRO plan, you can have it whitelisted or custom branded. 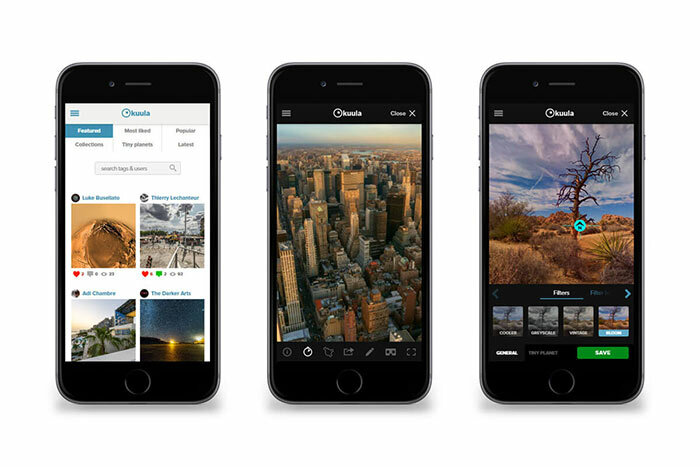 Our community of panoramic photographers and artists comes from all over the world. Kuula is the place where you can find the most interesting 360° photography as well as enjoy some great in-game 360° screenshots and everything in between: aerial photos, illustrations, 3d renders, you name it! Are you ready to give it a try? Register now, it's free and takes 30 seconds.